Homeowners choose to list Sunbury houses for sale by owner for a number of different reasons. 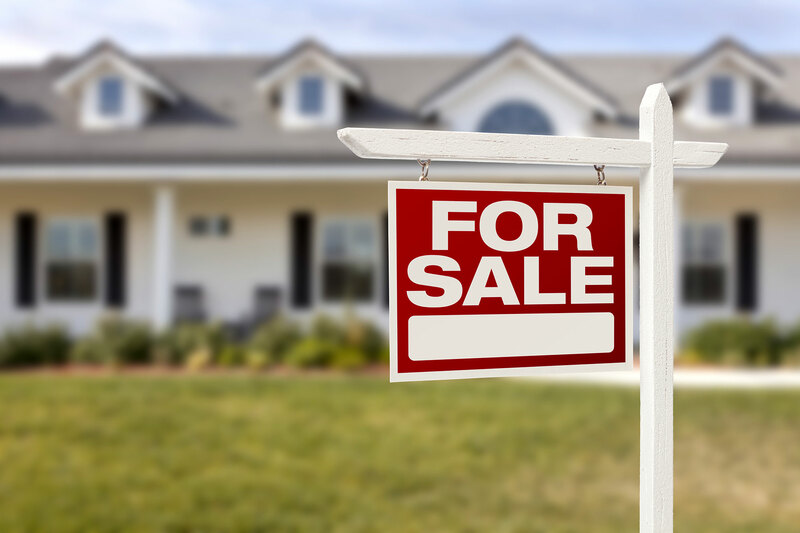 Listing for sale by owner may be done to help a homeowner save money in agent commissions— or they may have another reason behind their decision to list FSBO. For buyers, there are a number of ways to locate Sunbury for sale by owner homes. And of course, the internet makes discovering Sunbury FSBO homes more convenient than ever before. Sunbury houses for sale by owner can often be found simply by browsing the local MLS listings. There are a number of third party services that allow FSBO sellers to list their property in the MLS. These listings can be easily accessed by prospective homebuyers by utilizing tools such as the one available on the Bowen Agency website. It is important for prospective homebuyers to understand that many Sunbury FSBO homes may not be listed in the database. These homes can only be discovered through a more conventional method, such as searching neighborhoods for For Sale signs or browsing the local newspaper for sale announcements. As a homebuyer in the market for a Sunbury for sale by owner home, it is important that you take steps to protect your interests throughout the transaction. Every prospective buyer needs to hire an unbiased home inspector. This inspector will thoroughly examine the property, before you commit to the purchase, and can spot problems as well as explain their severity and potential costliness the repair. A thorough home inspection protects homebuyers from having to spend substantial amounts of money on unexpected repairs shortly after purchasing the home. It is vital that every homebuyer make sure that any down payment made to the seller of a FSBO property is held in a neutral third party escrow account. In a traditional transaction, this step is handled by a real estate agent. If you are considering the purchase of Sunbury houses for sale by owner with no agent, you will want to ensure that the seller is not handling the escrow account. While purchasing a for sale by owner home in Sunbury involves the basic steps and procedures as purchasing a listed home, buying a Sunbury FSBO home does offer a number of unique challenges. For that reason, it is often a wise decision for a homebuyer to choose to work with a buyer’s agent. The experienced Sunbury real estate agents will help you navigate through the steps that are necessary for purchasing a home, be it listed in the usual fashion or listed for sale by owner in Sunbury. The agents will guide you through the entire process, and will make sure that all of the details are handled correctly. Often, the most difficult part of selling Sunbury houses is ensuring that all paperwork is properly handled. Choosing to work with iwillbuyhouse.com can eliminate these concerns, since there are no fees, no commissions, no repairs needed, and you get paid in cash. Choosing to work with a professional buyer can eliminate much of the uncertainty and stress faced by homebuyers—and will ensure that, when closing day rolls around, the transaction is executed smoothly.